At the end of February, I had $43,262 in my TFSA account, which didn’t change much since the start of the month. By comparison, the Canadian stock market went up by 3.0% while the U.S. stock market went up by 3.6% in Canadian dollar terms. Therefore, my portfolio underperformed. The majority of my portfolio consists of oil and gas stocks. Oil prices rose from $53.84/bbl to $57.21/bbl (in US dollars) in February. But as was the case last month, my oil stocks hardly responded. I believe this reflects the general lack of interest on the part of investors in owning Canadian oil and gas stocks. I must admit that I’m tempted to buy more oil stocks at this stage. The fundamentals for oil look strong. Oil inventories are estimated to have dropped unexpectedly in February, and US oil production growth has slowed in recent months. The outlook is particularly bright for heavy oil, which is the primary type of oil produced by oil sands companies. Venezuela, which produces similar types of oil, is in political turmoil and could see its oil production collapse soon. At the same time, US shale oil production mainly consists of light oil which has different characteristics to heavy oil. People often miss this difference between light and heavy oil. Although light and heavy oil are both feedstocks for the same products (mainly gasoline and diesel), the yield (i.e. how much product gets produced) of each barrel of oil differs. Compared to light oil, heavy oil produces more diesel and less gasoline and LPGs such as butane. Since diesel is worth more than gasoline or LPGs, refineries today make more money on heavy oil, despite the greater difficulty of processing heavy oil. As a consequence, heavy oil is worth more than light oil today. I believe this imbalance in prices between light and heavy oil will only grow larger. As I mentioned before, US shale oil is primarily light. Since most of the world’s increase in oil production has come from US shale, refineries around the world have ended up producing more LPGs and gasoline as a percentage of their product mix, driving down their prices. Diesel prices, on the other hand, have held up much better due to their relative scarcity. Future demand should further widen the gap between gasoline and diesel prices. The primary use of gasoline is of course as fuel in our cars. However, many people (myself among them) believe that electric cars will take off in a big way over the next few years. I went to the Canadian auto show last month, and electric cars across many brands stole the show. Though still expensive, prices of electric cars are coming down, and one gets the sense that it’s near the point where mass adoption will occur. However, there are no signs that a similar transition to battery technology will take shape for heavier modes of transportation anytime soon. For instance, no one’s talking about electric airplanes or trains. 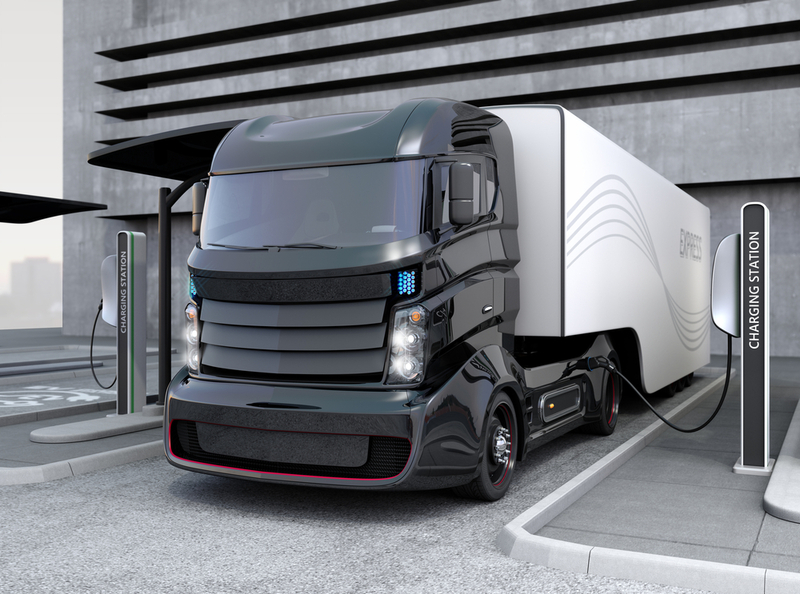 Though there are some murmurs about electric trucks, the transition to such trucks hasn’t really begun yet. With greater supply and lower demand, I expect gasoline prices to keep trending lower in relation to diesel prices. This will mean that heavy oil will become more valuable relative to light oil, which should benefit many Canadian oil companies in the long run - hence my temptation to buy more Canadian oil stocks. But as tempting as it is, I’ve decided to be content with my oil positions for now. I’m already heavily invested in oil stocks, and adding more would be contrary to my stated goal of increasing diversification.